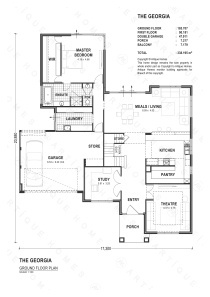 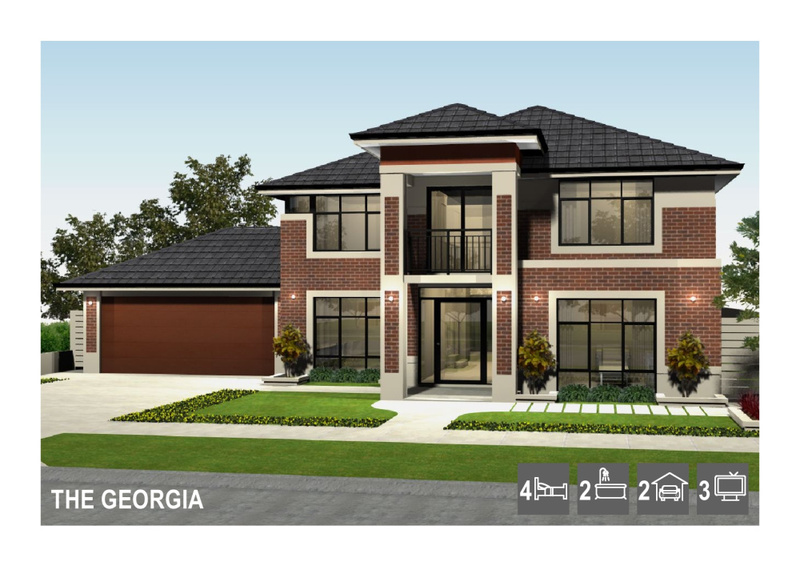 The Georgia is valued at $494,640, and is inspired by the grand homes of America’s North, whereby our designer has taken the principles of these luxury homes and used them to create a superb double storey home perfectly suited to your life in Australia. 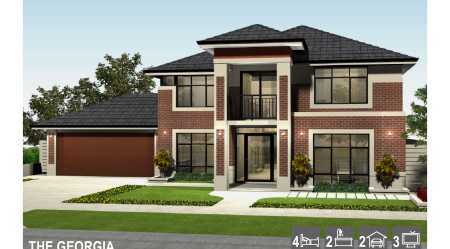 Commanding attention from the street and making a confident statement, the exterior of this two storey home, suggests the impressive interior that you will discover when you enter the home. 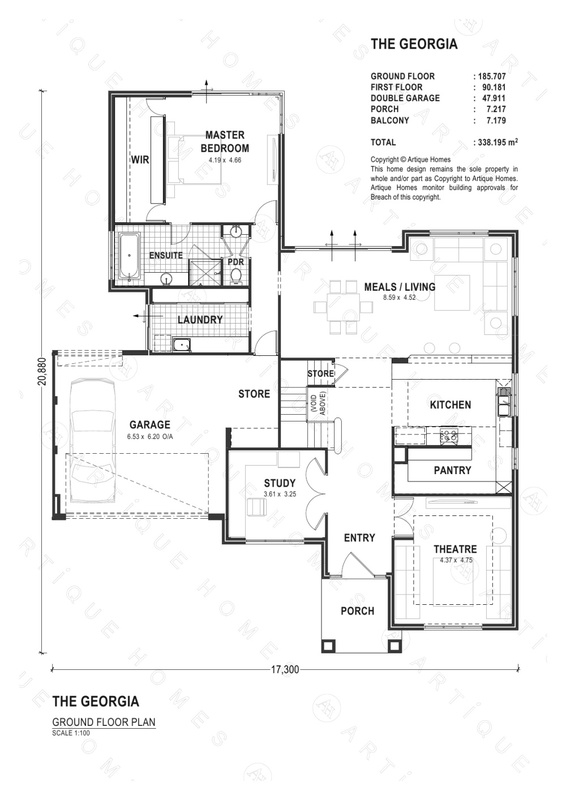 The new luxury home you see here is also available in alternative layouts and exterior elevation styles so you can build a new home that is exactly right for the life you live.